Disney will be celebrating a global sing along at Disneyland Resort in California, Walt Disney World Resort in Florida, Tokyo Disney Resort in Japan, Disneyland Paris in France and Hong Kong Disneyland Resort on April 10. For more information, read my previous post. Epcot will have an Easter egg hunt from April 10-20. Here’s how it works. Guests will be able to record the finds by placing the right character sticker in the matching location on the map. Once you finish finding the eggs, you’ll be able to return the map at the redemption spot, Disney Traders, and will be able to pick up a special surprise. Maps can be purchased at Heritage Manor (at the American Adventure Pavilion), Disney Traders, the International Gateway, Pin Central, and Port of Entry for $4.95. For the first time ever, at Star Wars Weekends, Mark Hamill, otherwise known as Luke Skywalker, will appearing. He'll be there the fourth weekend, June 6-8. A sneak peak of the movie Maleficent will be showing at the ABC Sound Studio, starting on April 18. A new pre-show addition will be added to Muppet-Vision 3D. The new addition will feature an interruption from Constantine. The pre-show will remain unchanged otherwise. A new kiosk has opened on the Marketplace side. It's called Happy Hound and will sell accessories for your pets, including leashes, glamour collars, food bowls, outfits, jackets, and squeaky toys! A fish tank broke this past week at T-Rex Cafe. Luckily...all the fish were saved! Captain Cooks will now officially close for it's refurb on April 9. 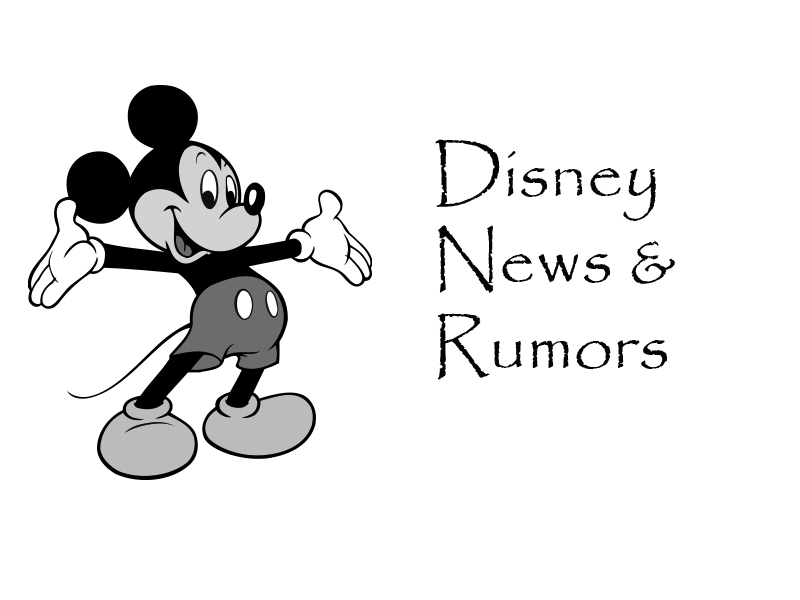 Soft openings for Seven Dwarfs Mine Train should begin soft openings on April 20. 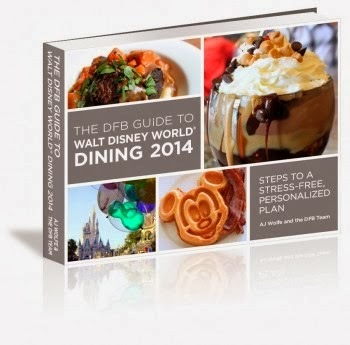 Download the all NEW Disney Food Blog Guide Walt Disney World Dining! Read about all the fantastic delights the parks have to offer!